KXIP are currently on the fourth spot in the IPL points table with 10 points. Kings XI Punjab players Moises Henriques and Mujeeb Ur Rahman have picked up injuries, giving their team a minor scare in the second half of the Indian Premier League. 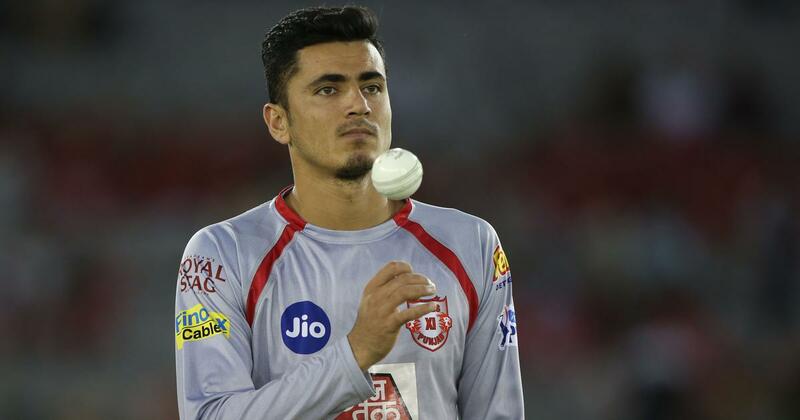 While Henriques, who was set to make his KXIP debut, injured himself during warm-up before the game against Rajasthan Royals, Afghanistan spinner Mujeeb hurt his shoulder in the match played on Tuesday. 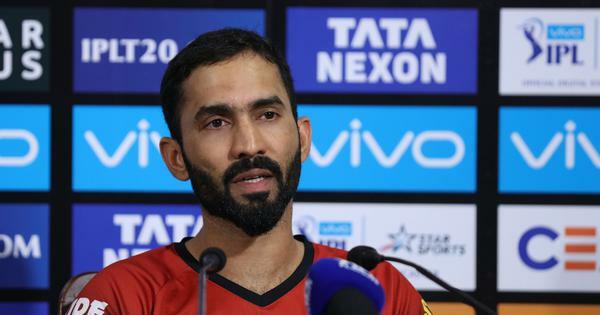 On Tuesday, Skipper Ravichandran Ashwin and opener KL Rahul played pivotal roles as KXIP produced a superb all-round performance to script a comfortable 12-run win over Rajasthan Royals in a second leg IPL clash to bring their campaign back on track. Opener Rahul hit a 47-ball 52, while Ashwin (2/24) smashed 17 off four balls in the last over and then took two crucial wickets as KXIP bounced back after successive losses in the last two match. After this win, KXIP grabbed the fourth spot in the points table with 10 points to keep their play-off hopes alive.